Jörg Hauser is part of the FEURICH technical development team and is responsible for many of the innovations seen in the new FEURICH pianos. For instance, the Swabian Pedal System and the simple dissassembly of the piano casing are among his great contributions to modern piano design. Jörg Hauser is a rare breed of piano technician who not only provides invaluable experience in modern piano production, but who also runs a repairs workshop in addition to working as a sought-after concert tuner for conservatories and well-known pianists. In addition, Jörg has developed methods for piano voicing which serve as the standard for many other piano technicians. 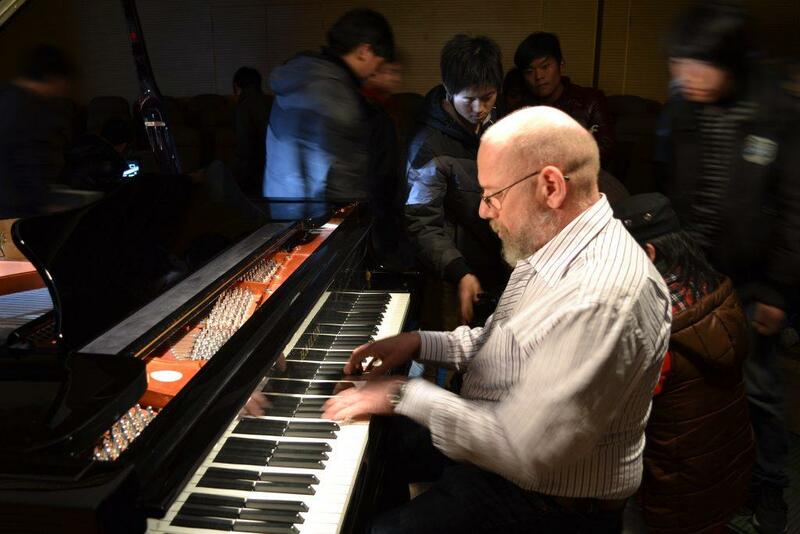 He has coordinated important technical projects for the FEURICH production in Ningbo and has been involved in many modifications and improvements to the pianos and assembly processes.